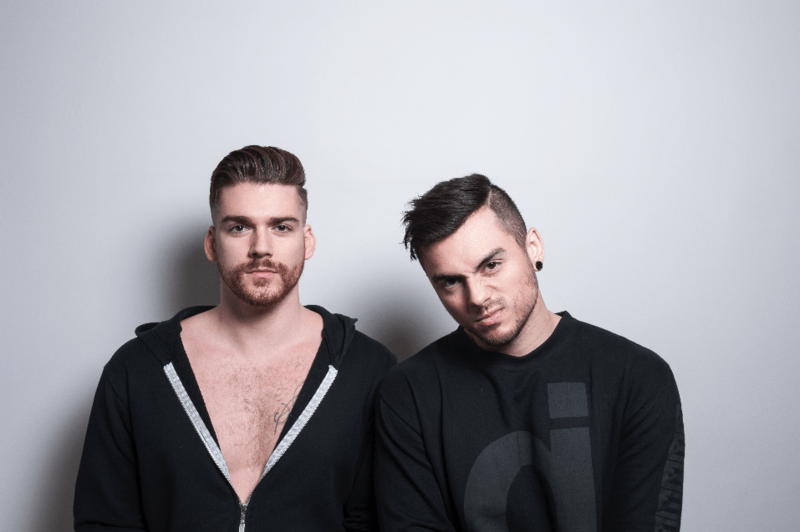 Christian Srigely and Leighton James, the two men who comprise the Canadian duo we have all come to love and know as Adventure Club, have produced beauty once again, remixing New York's MS MR and their track ‘Hurricane'. 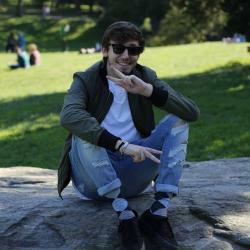 Like the duo's previous remix (Max Elto's ‘Shadow Of The Sun'), Adventure Club's remix of MS MR is lovely, keeping the original's gorgeous vocals virtually untouched, only featuring their chill and melodic style we have become so accustomed to, along with a breathtaking drop that will hit you right in the feels! 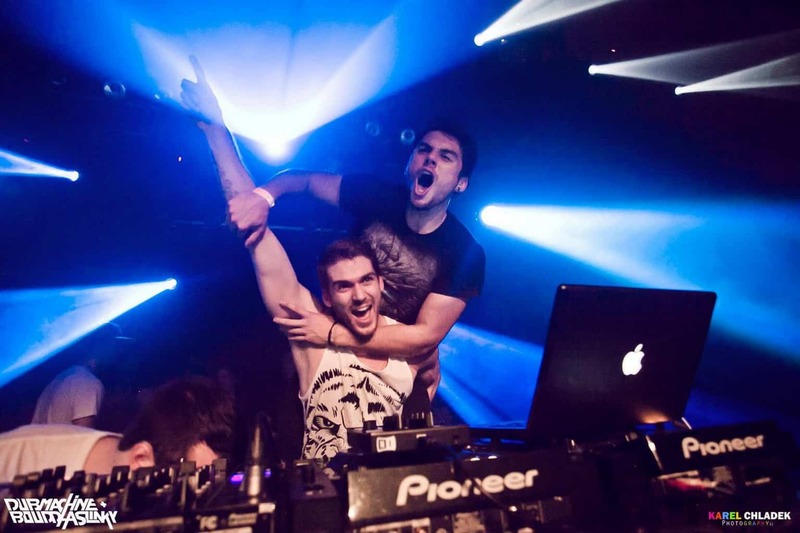 As 2015's festival season approaches, expect to hear more and more of this euphoric track, sending that uncontrollable, tingling sensation of emotions down your spine, set after set, time and time again. 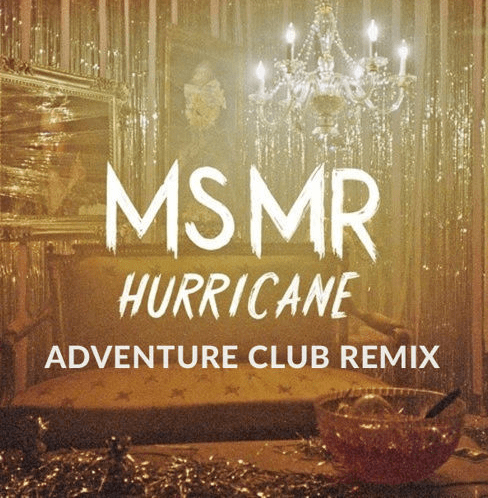 Until the season officially begins though, prepare yourself and listen to Adventure Club's remix of MS MR's ‘Hurricane' below, available for free download via WAVO!